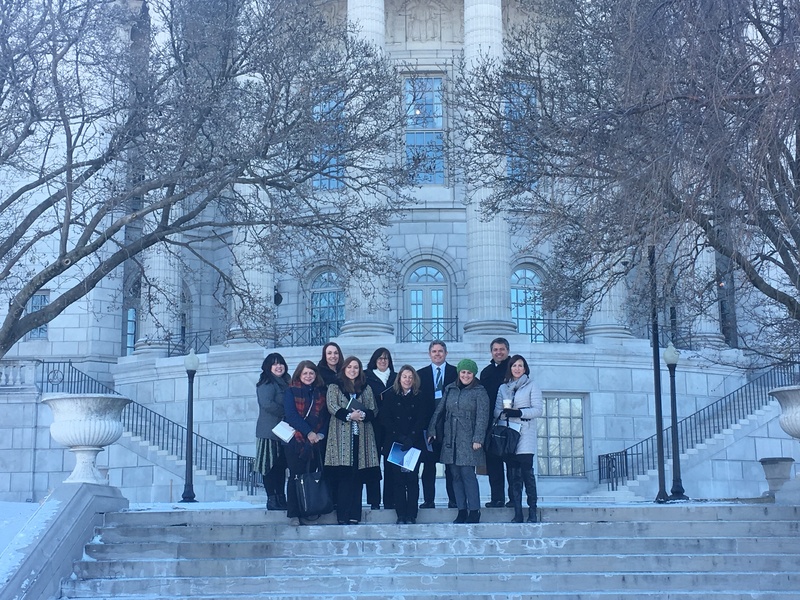 On Wednesday, January 17, the KC Tech Council took more than 45 business and education leaders from member companies and education partners to discuss computer science education reform with Missouri Legislators at the Capitol in Jefferson City. This event was sponsored by Polsinelli. 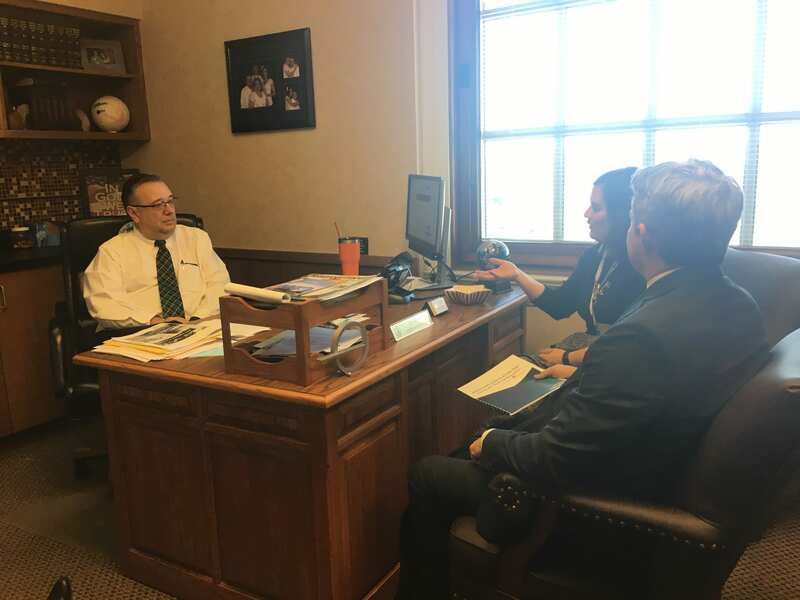 The Kansas City Business Journal interviewed KC Tech Council President Ryan Weber and published a preview of the Missouri Legislative Day on January 16. The event began with a luncheon where presenters from Code.org, Polsinelli, and Missouri Rep. Travis Fitzwater advised participants on how to advocate effectively. 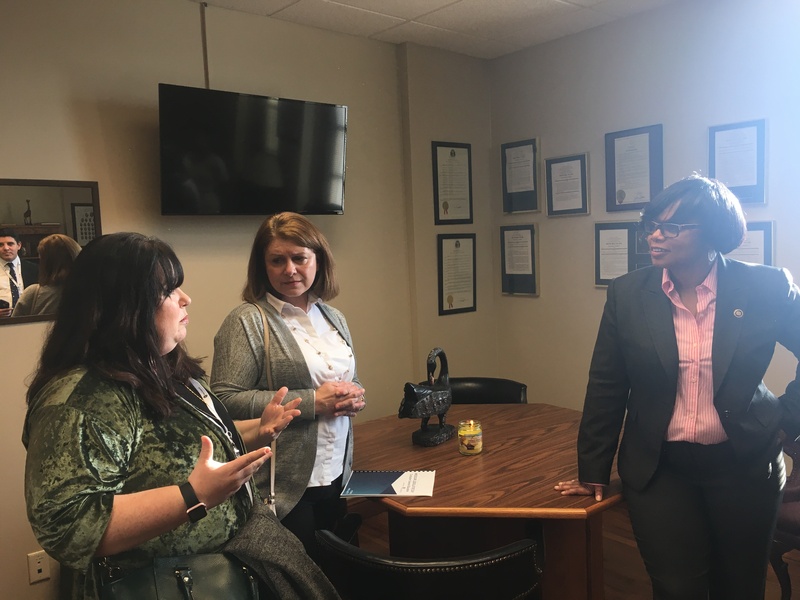 Throughout the afternoon, attendees divided into groups and met with legislators, including Rep. T.J. Berry, Sen. Jamilah Nasheed, and Rep. Judy Morgan to inform them of the need for improved CS ed standards in Missouri. To learn more about the current computer science education landscape, visit Code.org and take a look at theses statistics about CS ed in Missouri.